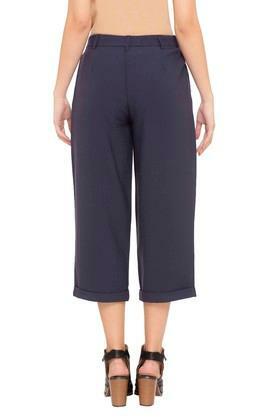 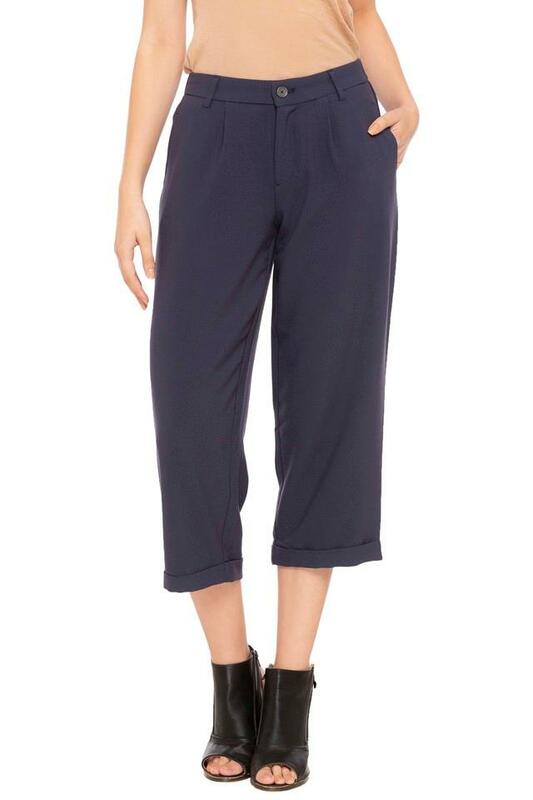 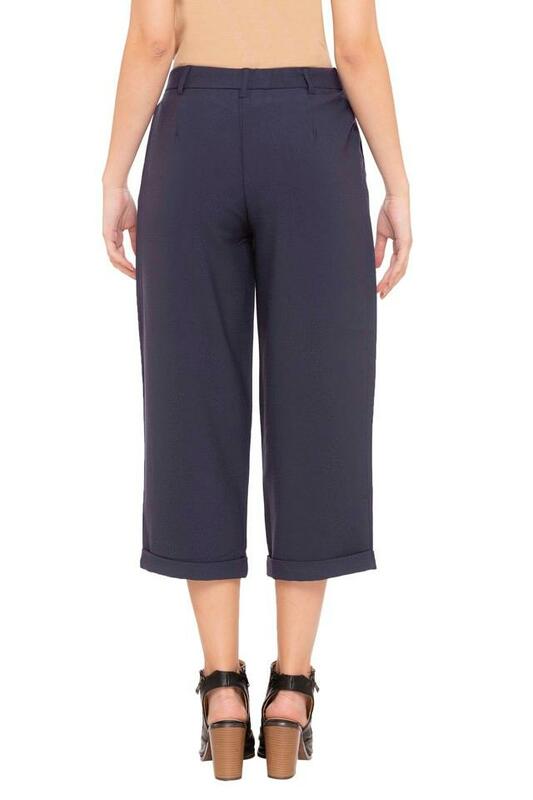 Refresh your casual collection with some contemporary appeal with this pair of pants from Only. It features a solid pattern along with a perfect fit that adds to its look. 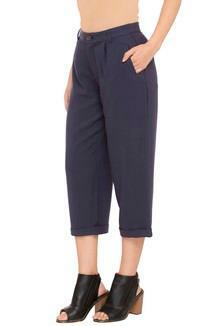 On the other hand, it has been tailored with a good quality fabric, which will keep you at ease throughout the day. Add an appeal to your look by opting for this pair of pants. 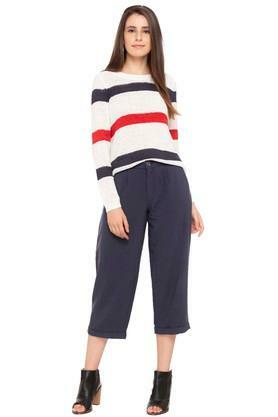 To complete your look for any casual occasion, you can team it with a top and a pair of heeled shoes.